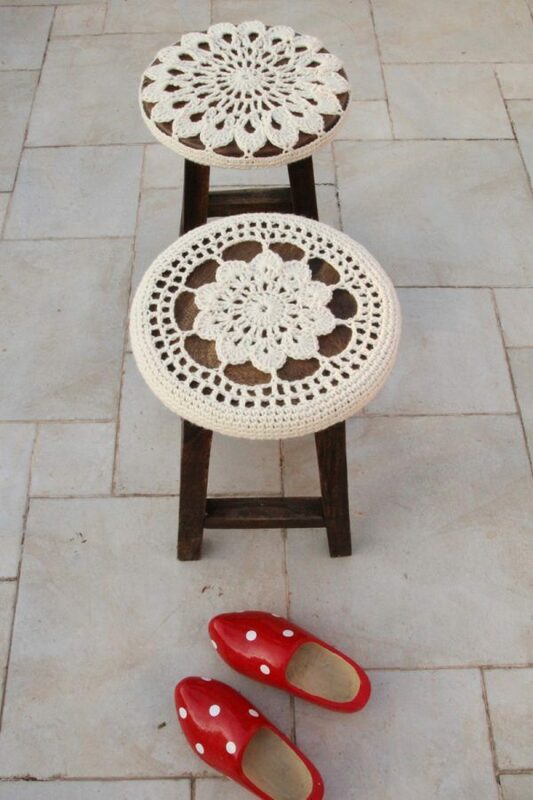 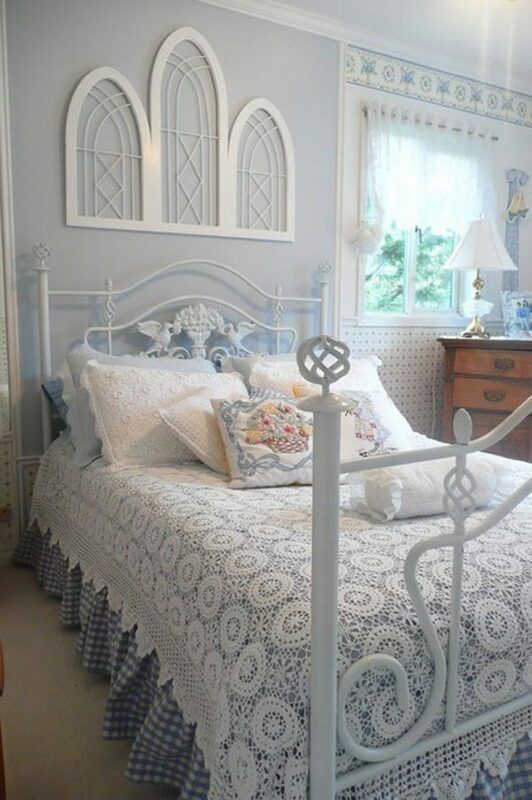 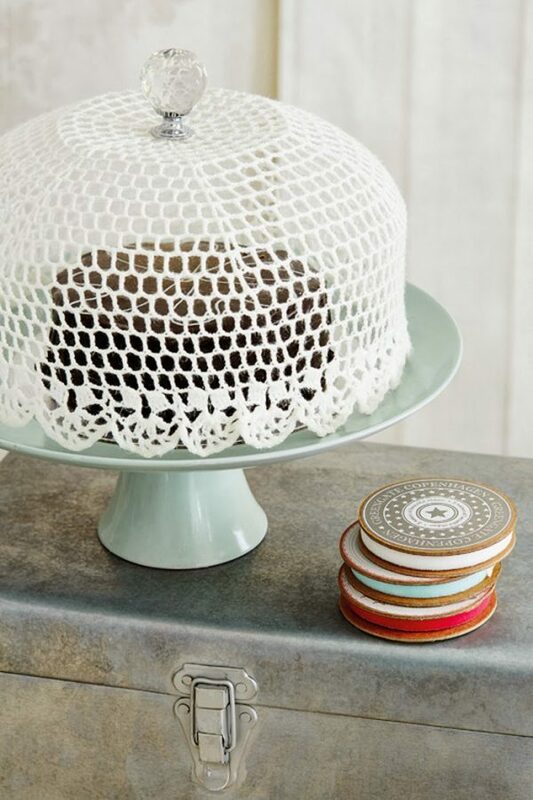 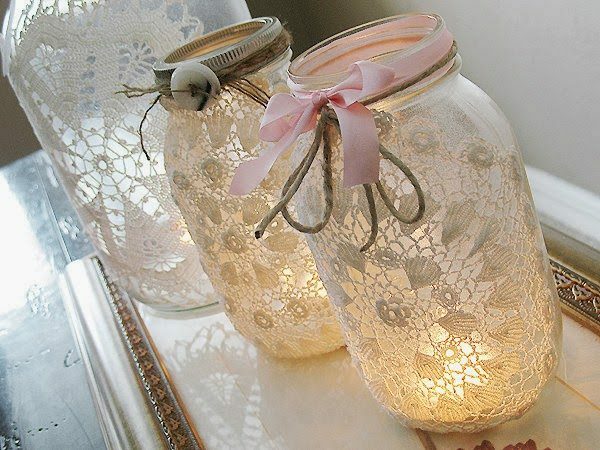 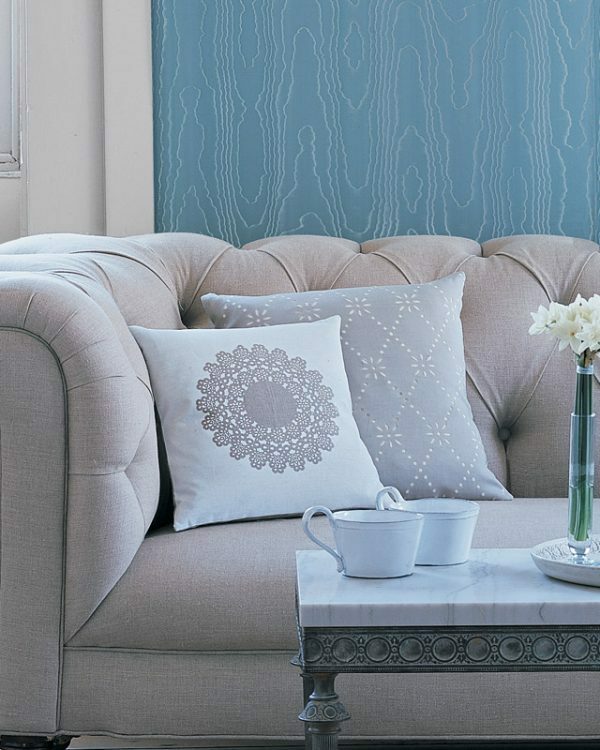 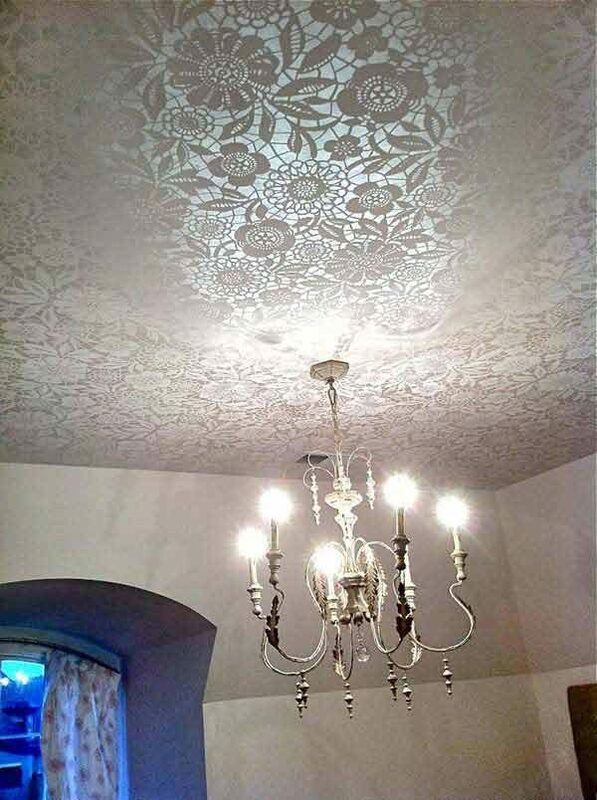 Lace is a nice detail that can bring a touch of romance and create a vintage atmosphere in the home. 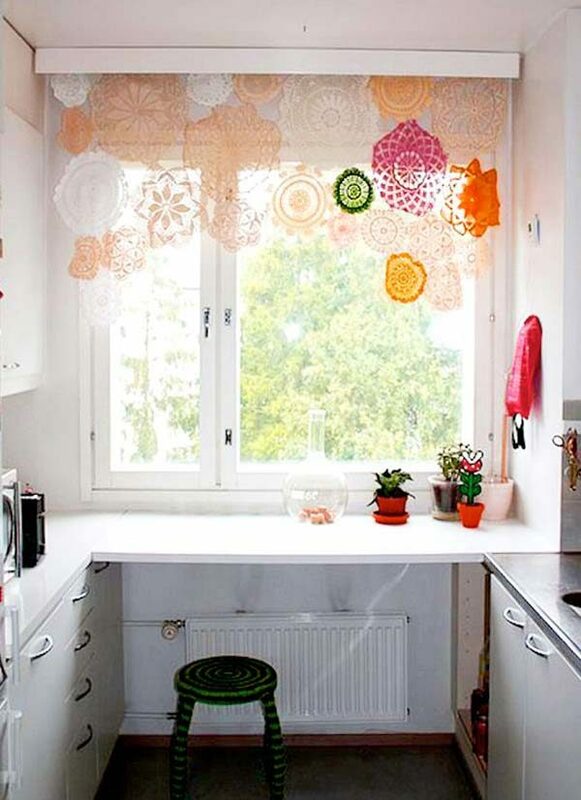 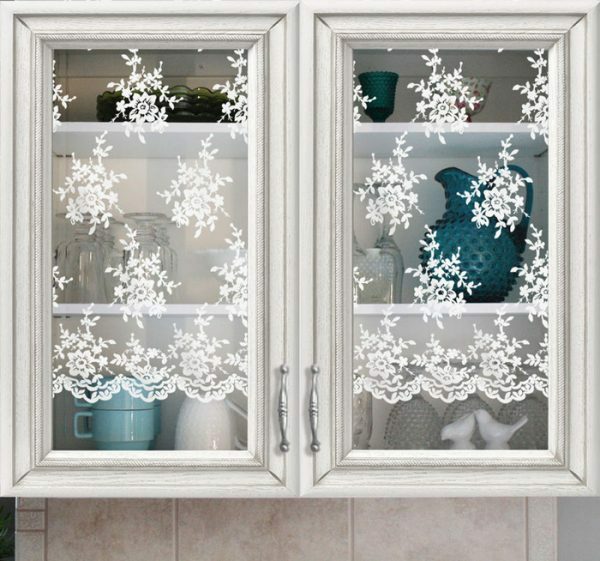 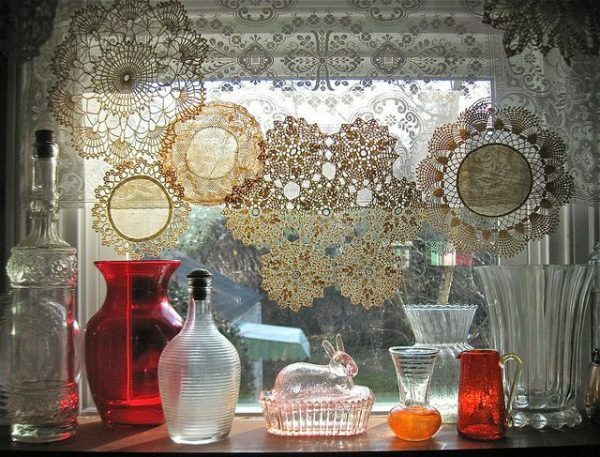 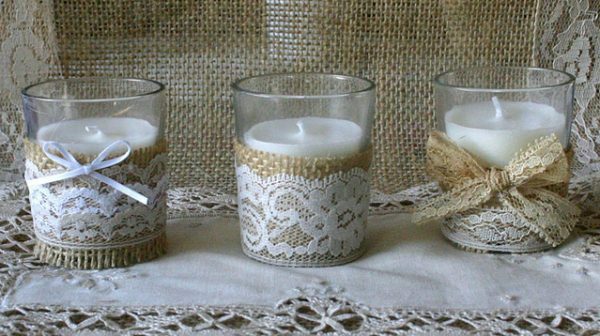 There is a lot of ideas how to use lace in home decor, from tablecloths, on curtains and blankets etc. 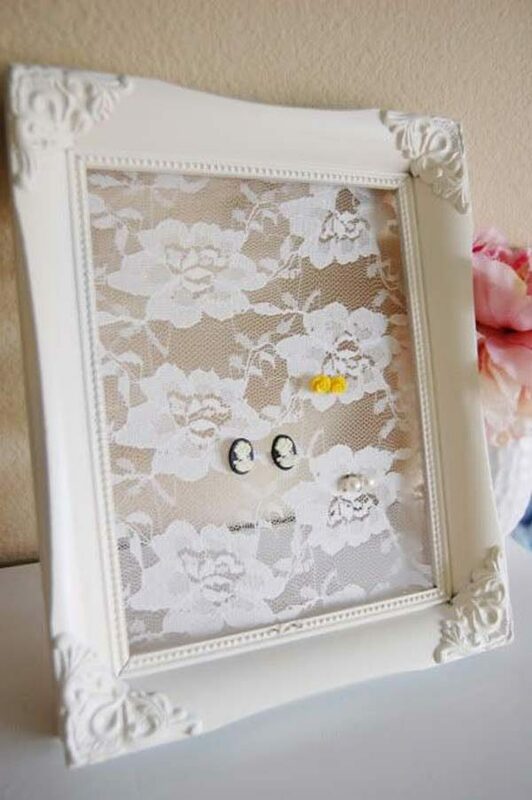 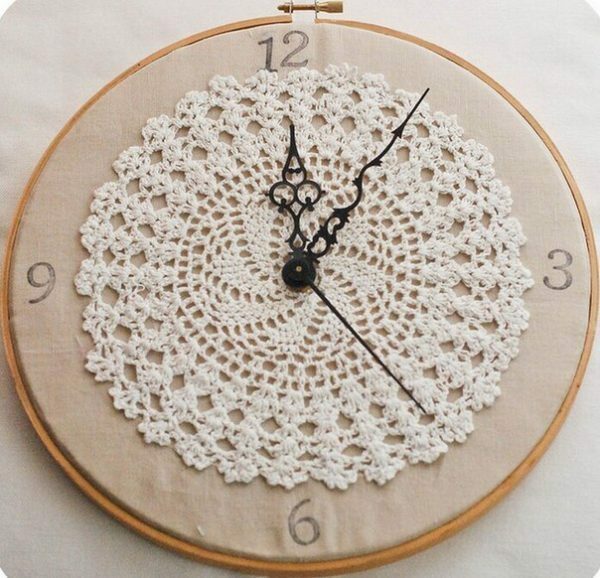 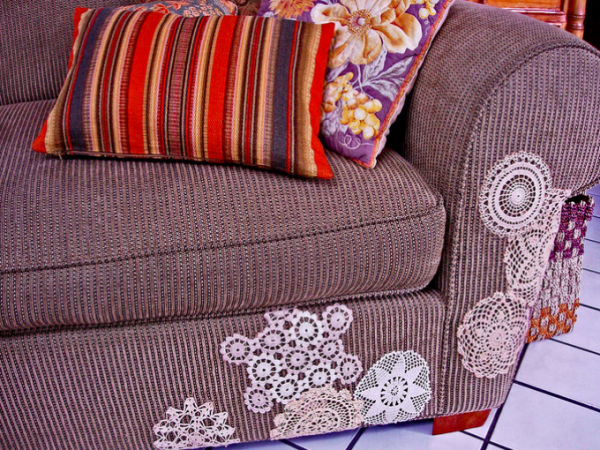 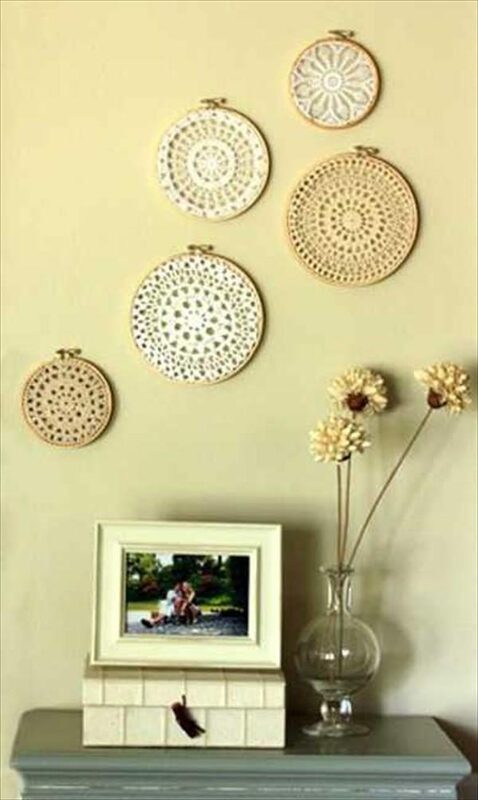 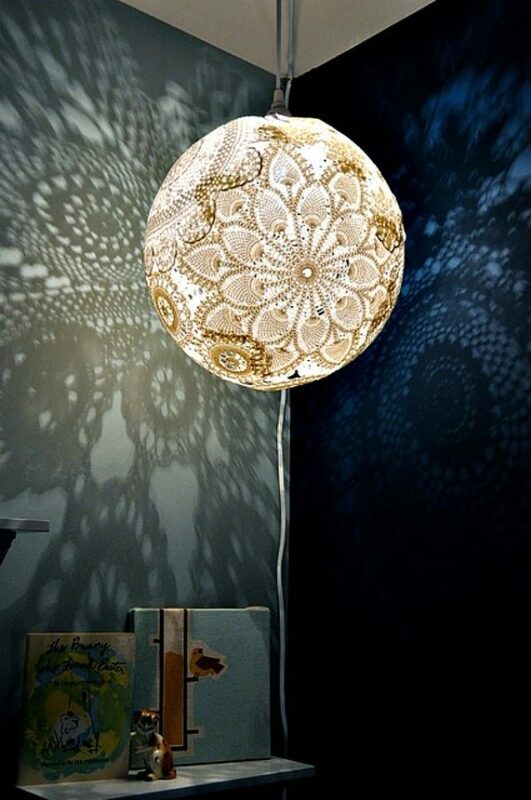 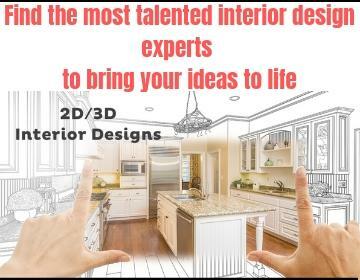 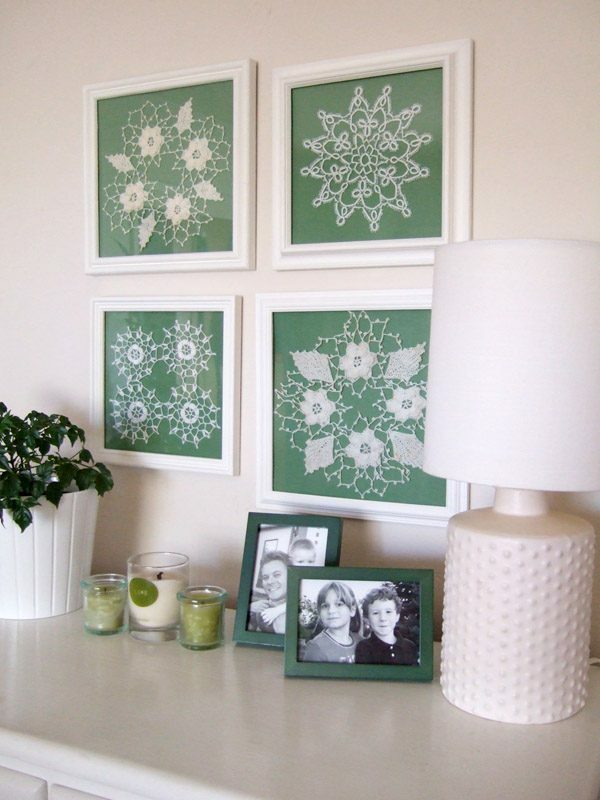 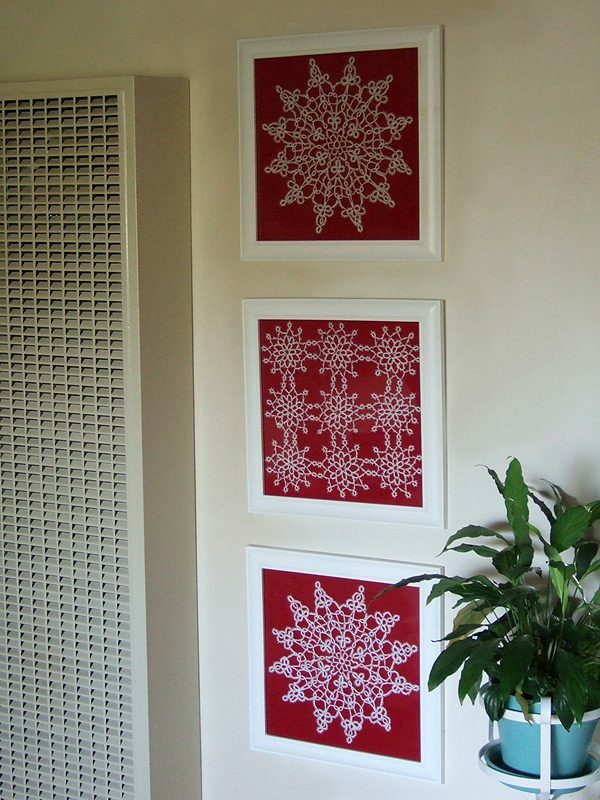 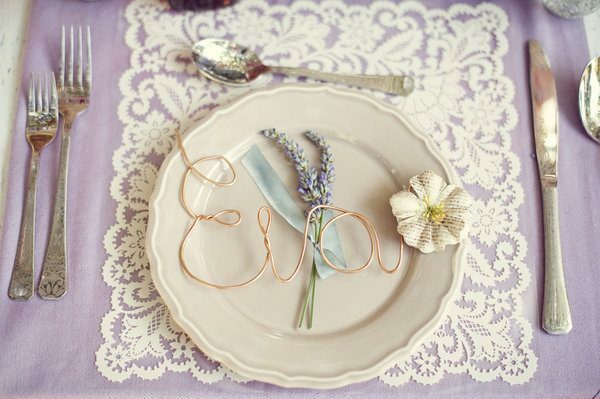 Look at our selection of inspiring lace decorations that can help you easily to make your room special.